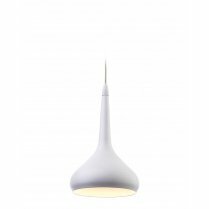 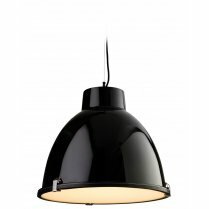 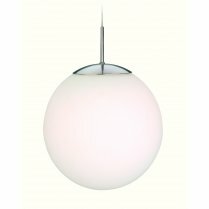 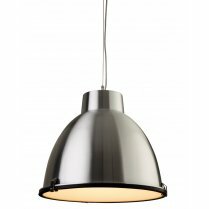 Ideal for display in any contemporary living room or hallway, the Café Single Light Pendant from Firstlight will be a stunning addition to your home. 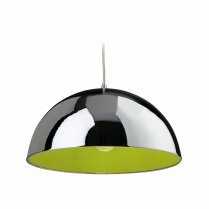 The smooth brushed steel exterior surface has beautiful reflective qualities, whilst the green inner of the shade will add colour to your room. The Café range includes single light pendants in copper & alternative brushed steel pendants with blue, orange, white and green inners for an instant burst of vibrant colour. 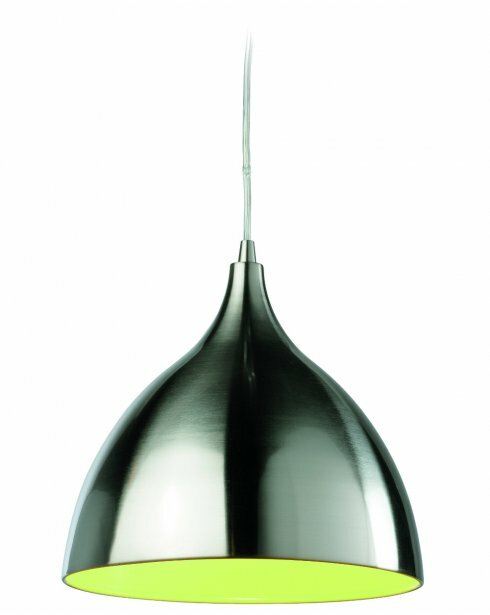 Requires a 60W E27 bulb or equivalent low energy bulb.